Our project, Black Social Change Utah (BSCU): Preserving the Story came about in response to growing awareness, questions and experiences of racism in Utah. The project invites us to celebrate, listen to, view and learn from Black leaders, artists and social change agents in our community. BSCU, a multidisciplinary performance event, premiered in 2015 to rave reviews and requests to further develop the project as well as outreach efforts. The result is the creation of the BSCU documentary with outreach programming to follow. The documentary BSCU is multidisciplinary, integrating haunting and hopeful narratives, film, soulful spirituals, choreography and theater to bring to life the forgotten and unknown stories that need to be heard in order for our community to reconcile and grow. The film guides viewers to open their hearts to what it feels like to maintain again and again in the face of unsolicited adversity. 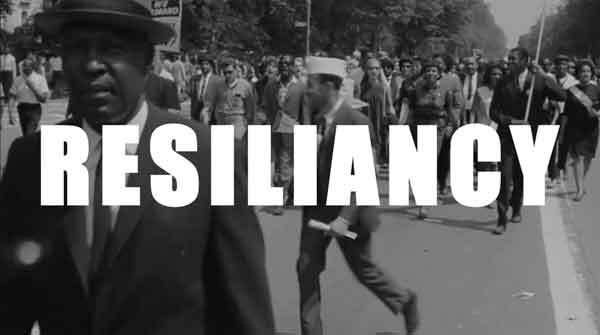 Themes of education, resilience, and faith propel the film unwrapping the key to a culture whose very foundation is built upon a forged resiliency and grace. Please support the production of this film by making a donation.